The lights come on and there it is - a bug on your countertop. Even though you may think it's only one bug, there could be an untold number of bugs hiding elsewhere. 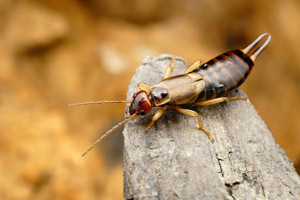 You don't have to live in fear of an overflow of pests, however, with Avalon-Glavis Pest Control, Inc. by your side, eliminating any insect problem from your home in Lake & Ashtabula Counties is easier with our professional pest control services. 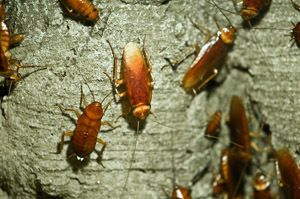 Call us 1-800-686-BUGS (2847) OR (440) 428-1482. Avalon-Glavis Pest Control is here to assist all residential clients as well as industrial and commercial clients with their pest control issues. No matter the type or number of pests in your household or business, we can handle the situation! All it takes is one call to us for continual peace of mind inside your home! 1-800-686-BUGS (2847) OR (440) 992-7888.